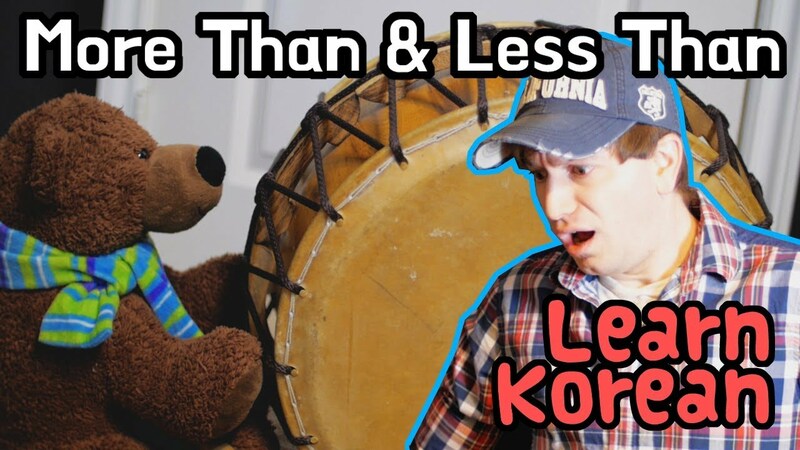 I found a cool Korean drum and wanted to show off my skills to Keykat... but she didn't seem too impressed. Maybe she thinks it's boring? 안녕! "Comparatives" are a useful concept in Korean. You can use adverbs (such as 더 and 덜) to say that something is "more" or "less" than something else. 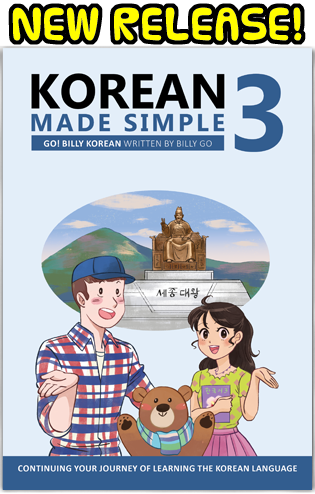 This episode will cover how to do that, and give you some examples that you can use in your Korean too. ¿porque ya no hay PDFs en español?..estaba bien descargandome los PDFs hasta que ya no había mas en versión español..... eso me limito por que no se muy bien en ingles. Billy, thank you for this lesson. Recently, I needed to say "This date is even less suitable than the other dates" expressing, that none of the suggested dates (for exam) are convenient, but the last suggested is even less suitable (but still not the ultimate worst...). How can iI say this? And how to say the opposite, e.g. "this idea is even better then the previous ones" (but still not the ultimate best)? You can use 더 ("more") or 덜 ("less") and 적당하다 ("to be appropriate/suitable") when referring to a date being more or less suitable. 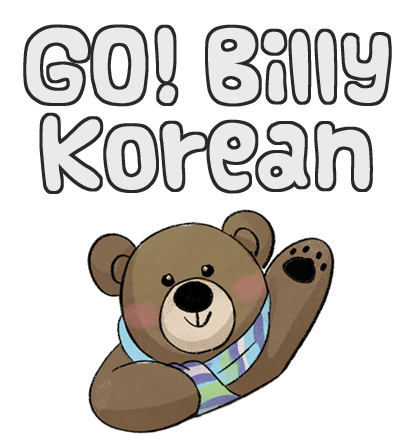 And you can use 더 with 좋다 ("to be good") to say that something is "better than" something else.